With thousands of frame, fabrics and finishes to choose from, we can help you create a piece perfect for your space! Click the link below to learn more about our special order process. 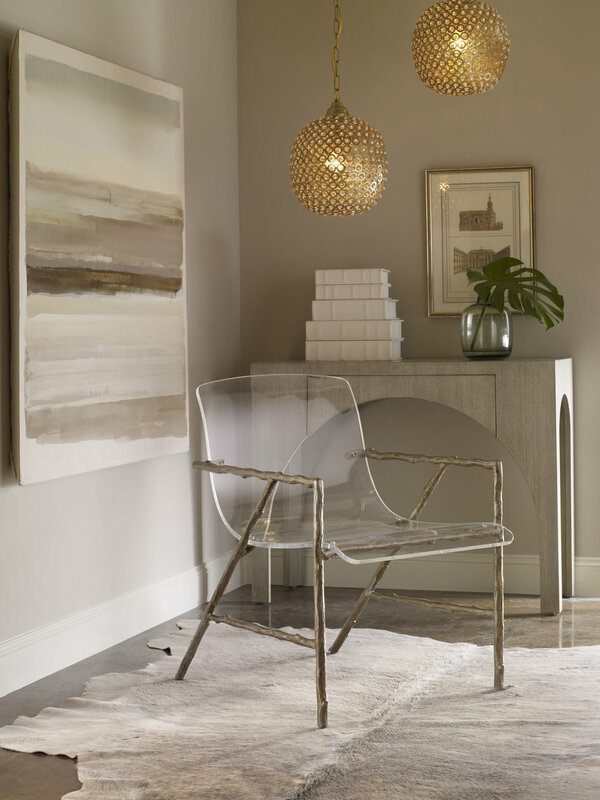 From furniture to rugs, art to accents, they span a vast range of styles and price points, but each is an item you’ll be proud to present to your clients. Exclusive for design professionals. From a pillow to a plan. 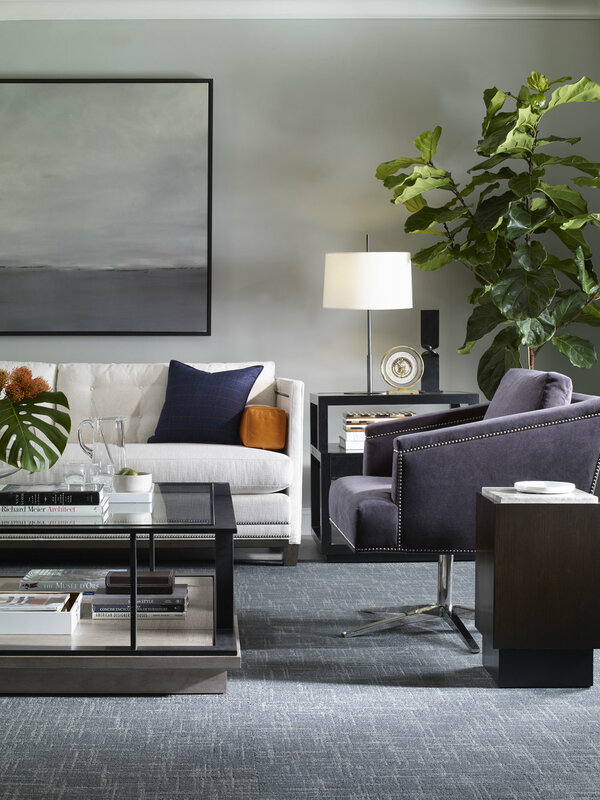 With complimentary in-store design, to full service in home design, our team has you covered. room is a home store for michael P. design - after all.